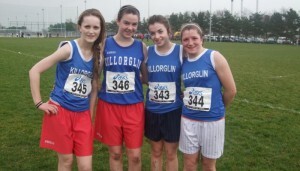 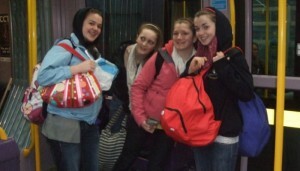 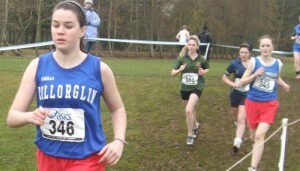 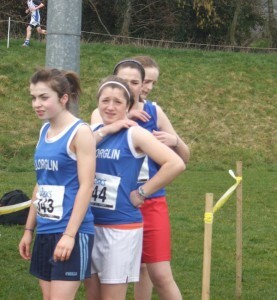 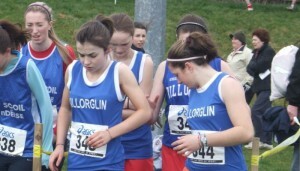 Our teams compete in the Kerry Colleges and Munster Colleges in both Track & Field and Cross-Country. 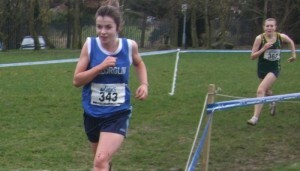 Over the years we have had very talented athletes go through our school – some of whom have gone on to win scholarships and compete at a national and international level. 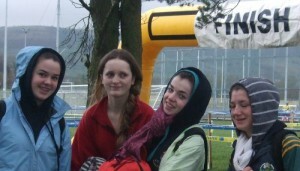 Every October, all ISK students get the opportunity to take part in “The Fun Run”. 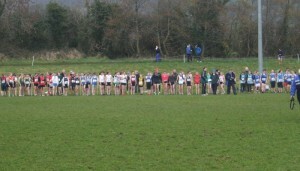 This race first took place in 1981 and is now an annual highlight in the school calendar.